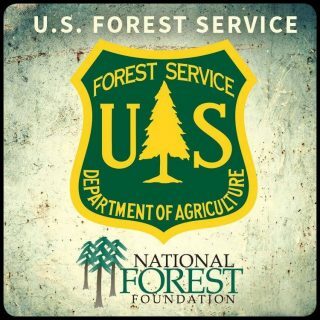 The United States Forest Service is saddened to announce the passing of one of its own in the line of duty. Helitack Captain Daniel Laird passed away on March 27, 2019, in a helicopter accident while conducting a prescribed burn on the Sam Houston National Forest in Texas. Captain Laird served with the Forest Service for 23 years and worked as a helitack captain on the Tahoe National Forest in California, where he was permanently assigned. Laird was 41 years old and is survived by his wife Heather and daughter Evain. A memorial service for Laird will be held on Saturday, April 6th at House of Bread Church, 6521 Hazel Street, Orangevale, CA, 95662. Additional information regarding the service will be released as it is made available.